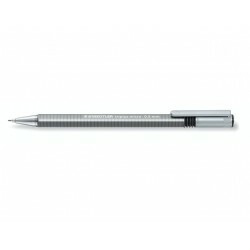 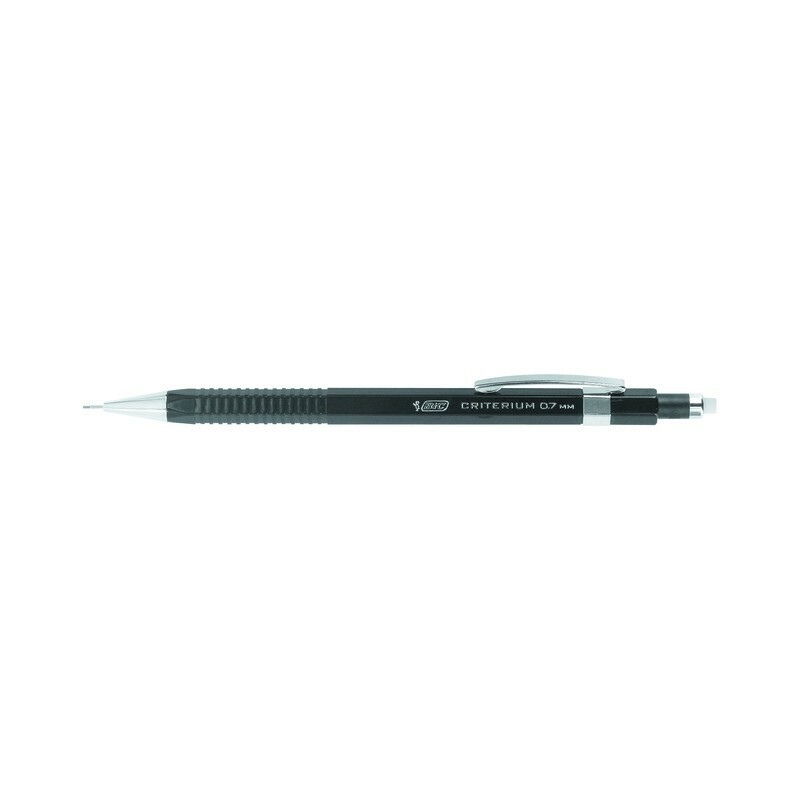 Made especially for artistic and technical drawing, the Bic CRiTERiUM mechanical pencil has been designed with professionals in mind. 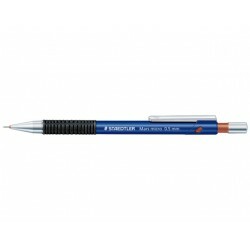 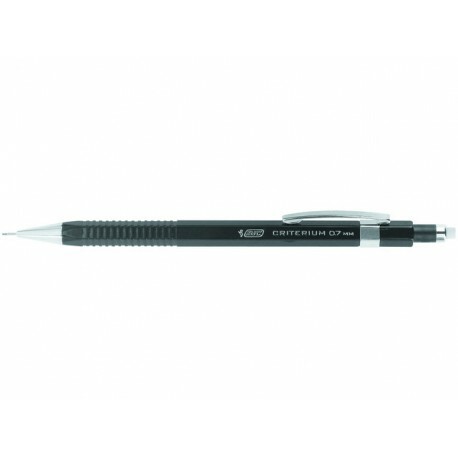 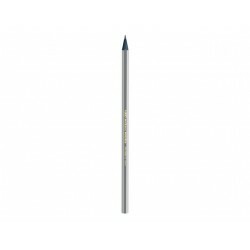 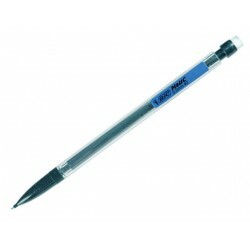 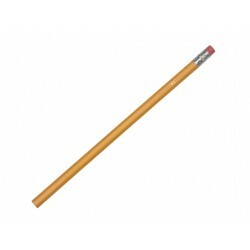 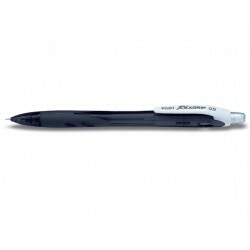 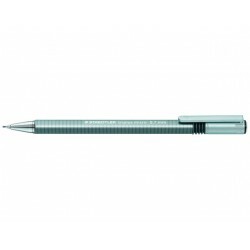 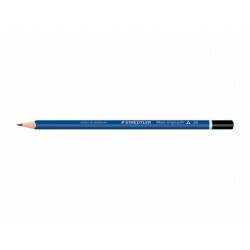 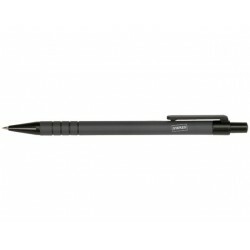 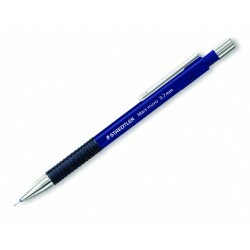 Featuring high-quality graphite lead, this pencil is manufactured from plastic and the barrel has a ridged grip area allowing for a secure hold without slipping. 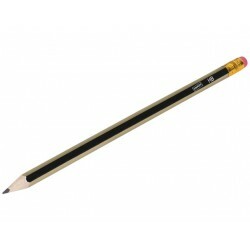 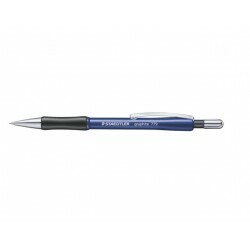 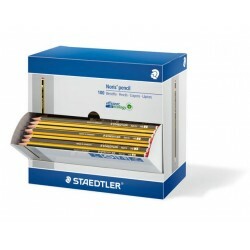 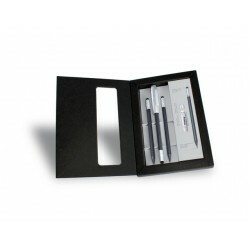 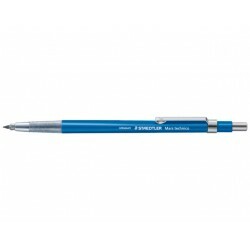 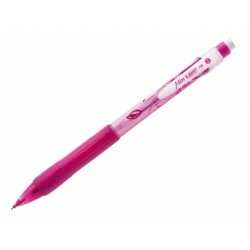 The pencil sports a retractable tip making it safe to carry in pockets, it also had a built in eraser.